Speed to market is essential in today’s busy world, but delivering a poor product can damage brand identity. Applications are also becoming more complex and layered, making it difficult to test all of the components at the same time. With service virtualisation, development teams can recreate virtual environments and elements to test early and often. 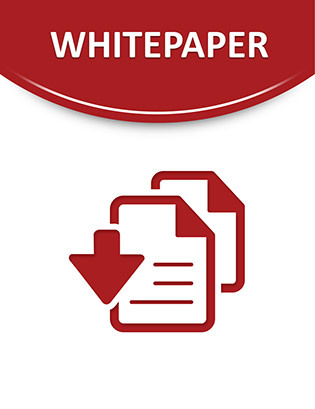 Read this whitepaper to learn how service virtualisation can provide not just a dummy version of third-party or constrained service, but can actually simulate different scenarios for better testing.